Seychelles is an archipelago of 115 islands off the sunny coast of East Africa. It is where foxes fly, seeds are made of magic, and dreams of a tropical paradise are a reality. 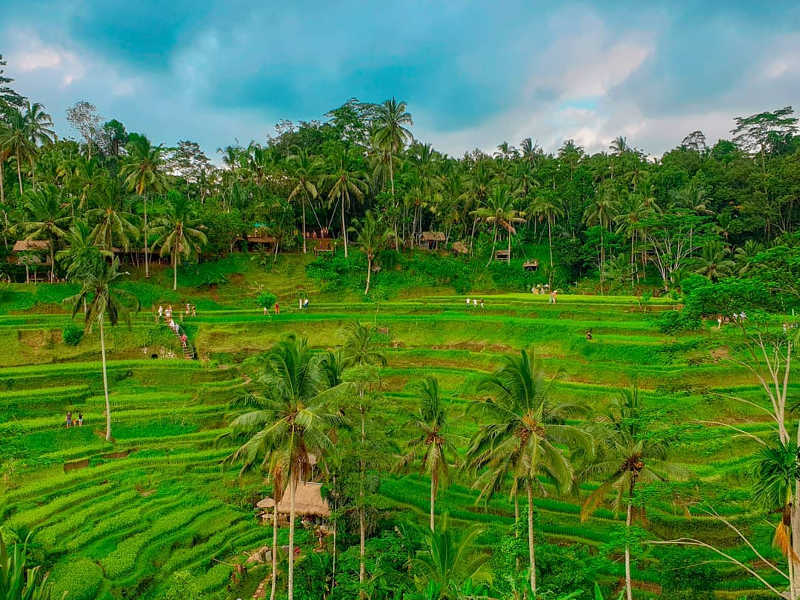 Visit these beautiful Indian Ocean islands and you will discover the rustic side of paradise where the ocean glitters against calm blue skies and the jungles reveal spectacular hiking trails. If you visit at the right time that is. And although it is a great holiday destination throughout the year, there is a good and best time to visit Seychelles. This guide will reveal the best time to visit Seychelles based on weather, flight prices, and annual events. 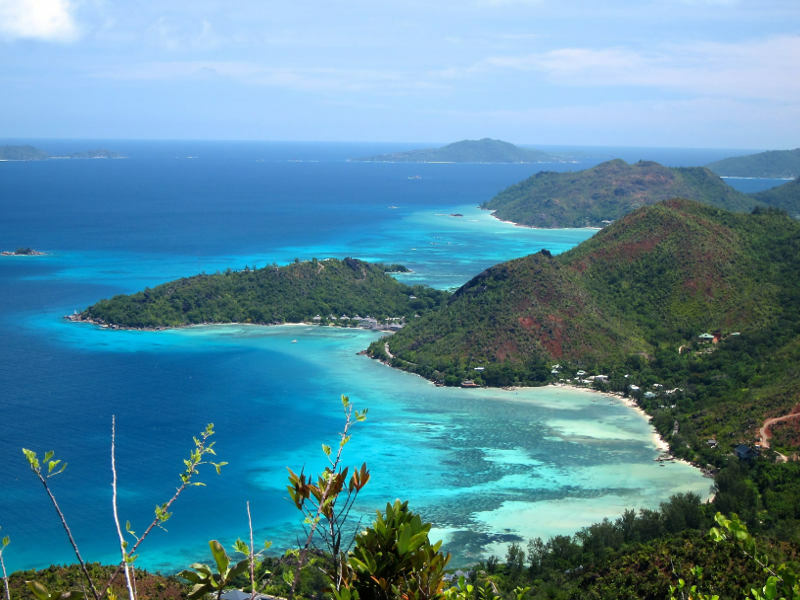 The weather in Seychelles is defined by seasonal trade winds: the northwest monsoon from October to March which brings warmer weather and gentler winds, and the southeast monsoon from May to September which brings drier weather and stronger winds. The southeast trade winds can cause seaweed build up on the southern beaches of Mahé and Praslin Island. Note: It is important to consider the trade winds when choosing which side of the island you will be staying on and booking accommodation (i.e. when the southeast winds are blowing it would be better to stay on the western side of the islands). The weather in Seychelles can be extremely localized. One island may have beautiful clear skies and calm seas while another may have heavy rain and rough seas. Note: Weather is unpredictable and cannot be accurately predicted for more than three days in advance. 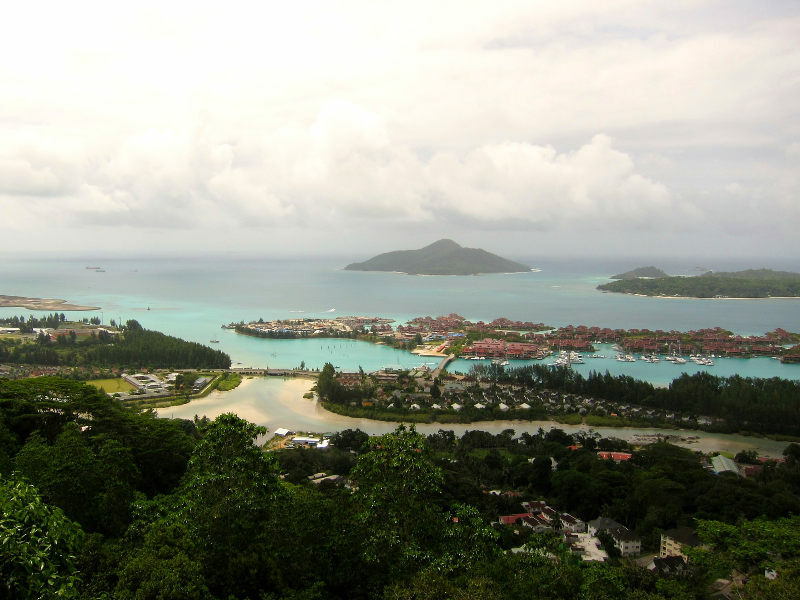 This information is based on historical data and general weather patterns in Seychelles. The best time to visit Seychelles depends on you. If you want calm weather, the best months to visit are April and October. If you want cheap flights to Seychelles and great deals on hotels, the best time to visit is between January and November. The conditions for snorkelling and sailing is great year-round. The surfing and windsurfing season is from May to September. The diving seasons are from March to May and September to November, but April and October offer the best visibility. The best time to swim with whale sharks is from September to November. The turtle hatchling season is from January to March. The best time for walking and hiking is from May to September. The peak time for bird-watching is April (breeding season), May to September (nesting of Sooty Terns), and October (migration). Remember, touching and standing on coral can harm entire colonies and touching marine animals can remove the protective layer that protects them from parasites, so do not touch anything while snorkelling or diving in Seychelles. Sunrise is usually around 6am and sunset around 6pm, which means Seychelles generally experiences about 12 hours of daylight throughout the year. A tropical island paradise just wouldn’t be a tropical island paradise without deliciously warm ocean. Fortunately, Seychelles is the dreamiest of dreamiest beach destinations with ocean temperatures ranging between 27 degrees Celsius to 29 degrees Celsius throughout the year. 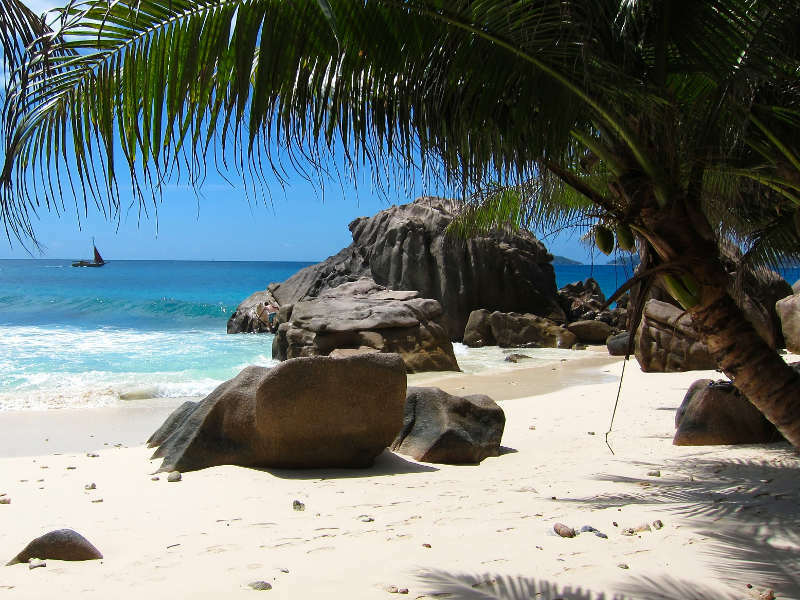 Travelling to Seychelles during the high season will cost you a pretty penny or two. Hotel rates will increase as holidaymakers make their way to the islands and flights to Seychelles will be as much as 80% more than during the low season. However, being able to experience the buzz of the holiday season and idyllic weather may just be worth the extra dosh. 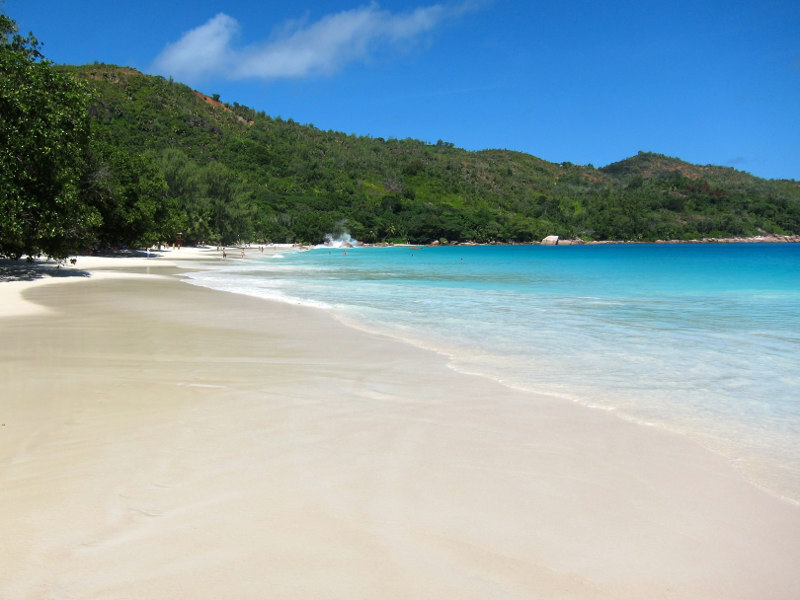 You can save up to 80% on flights to Seychelles by travelling during the low season. 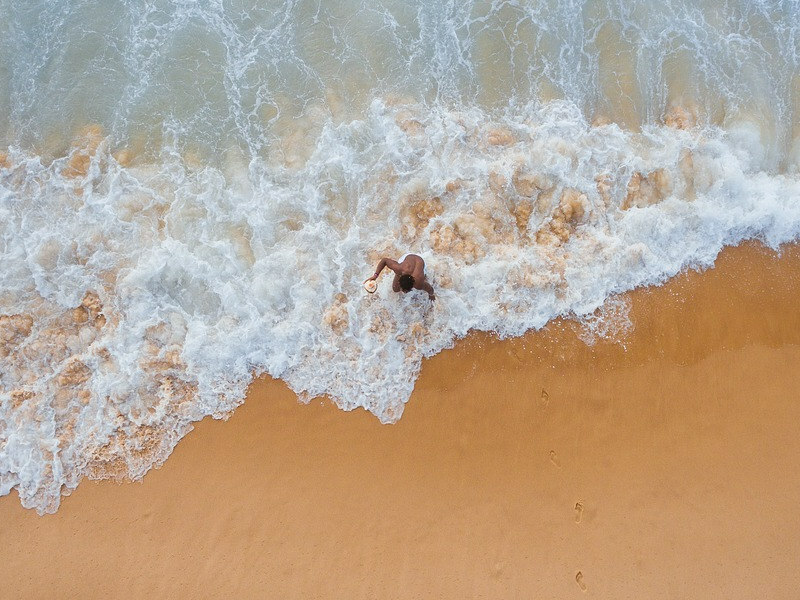 Although the rain tends to be heavier during these months, it usually only lasts a few hours and is followed by sunshine, so you can still experience all the beauty of the islands and spend your afternoons lazing on the beaches if you decide to travel during these months. The shoulder months are generally considered the best time to visit Seychelles if you want to save on flights and still experience great weather. Travelling during these months can save you up to 80% compared to travelling during the high season and up to 40% compared to travelling during the low season. If you want to get all the magic and save some cash, this is a good time to go. 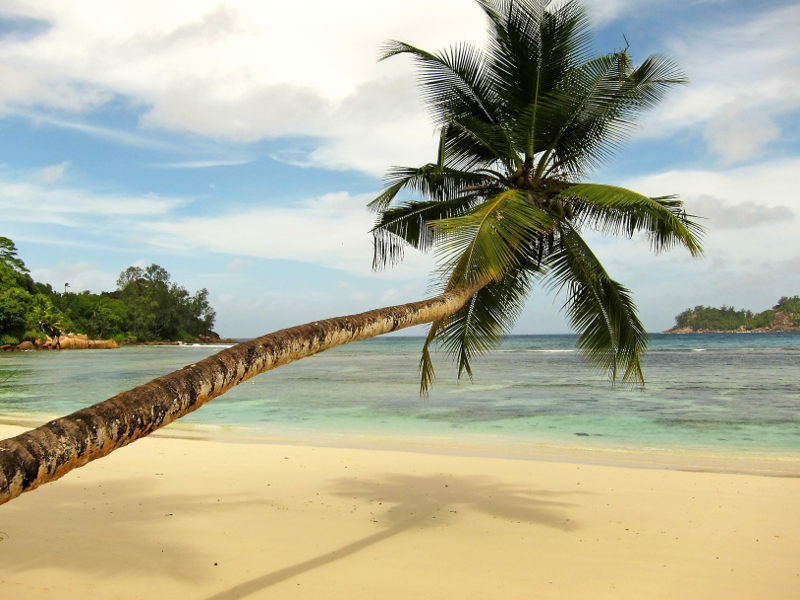 Compare flights and find cheap flights to Seychelles on Travelstart.co.za! 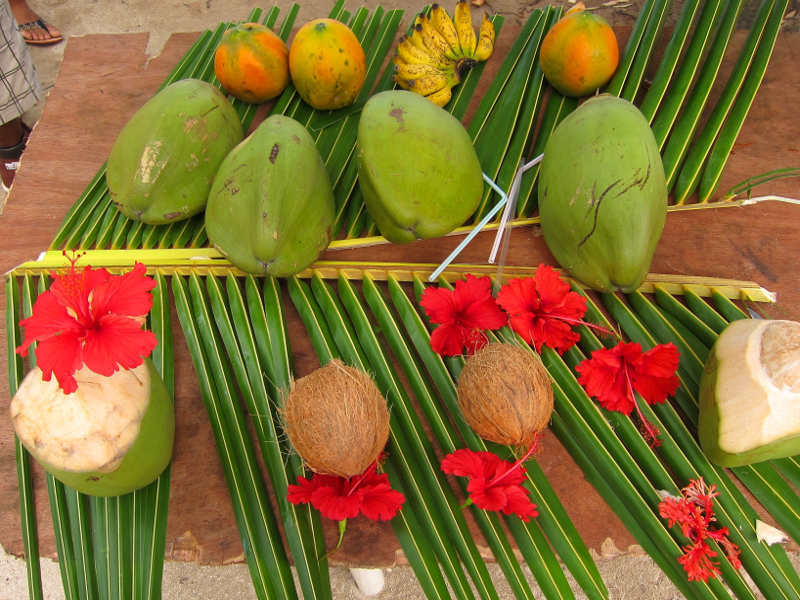 This festival, which celebrates French culture, is an exciting event that happens over the course of a week on Mahé, the largest island in Seychelles. The event features an array of art exhibitions, song recitals, literary readings, film screenings, and of course, food. Previously separate events, the Seychelles Carnival and Creole Festival are two of the most dazzling events in Seychelles. Together the events celebrate Seychelles’ melting pot of cultures in a wildly colourful and joyous jamboree of street parades and parties on Mahé. This particularly jolly affair commemorates the islands’ independence from the UK in 1976 and is a cheerful display of national pride. The streets, parks, and beaches burst at the seams with festivities such as singing, dancing, fireworks, and a whole lot of flag waving. 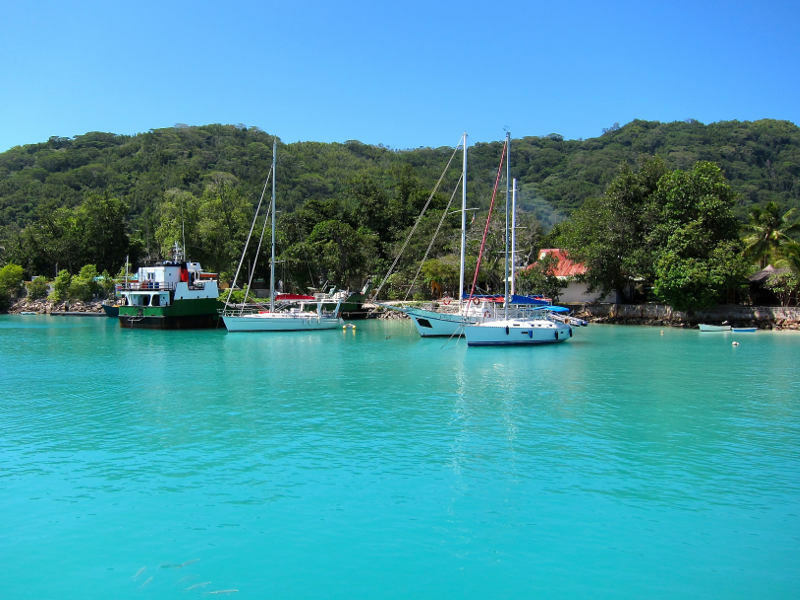 The Round Table Beau Vallon Regatta is an important national event on the Seychellois calendar. The event involves yacht races, various sports contests, and live performances by local musicians. A particularly entertaining feature is the ‘Greasy Pole Contest’. Formerly SUBIOS Underwater Festival, the Seychelles Ocean Festival is an eco-tourism event that promotes conservation and celebrates the marine heritage and biodiversity of Seychelles. Features of the festival include film screenings, photographic exhibitions, and gala dinners. 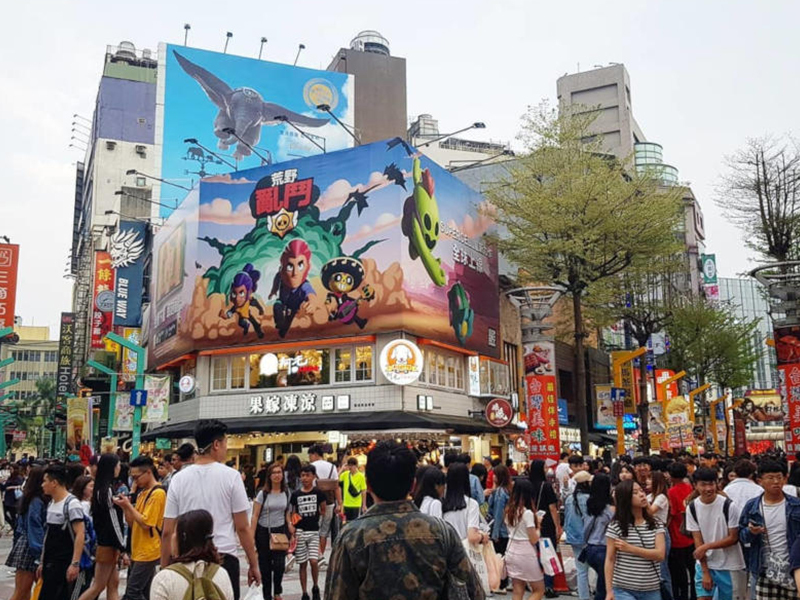 Remember, it is important that you respect the local culture and traditions while travelling. Ask the locals before taking photographs of them. With dreamy beach weather throughout the year, an array of amazing festivals, and unforgettable adventures, any time of year is the best time to visit Seychelles. So stop thinking about it and start making your dreams of a tropical paradise vacation come true! 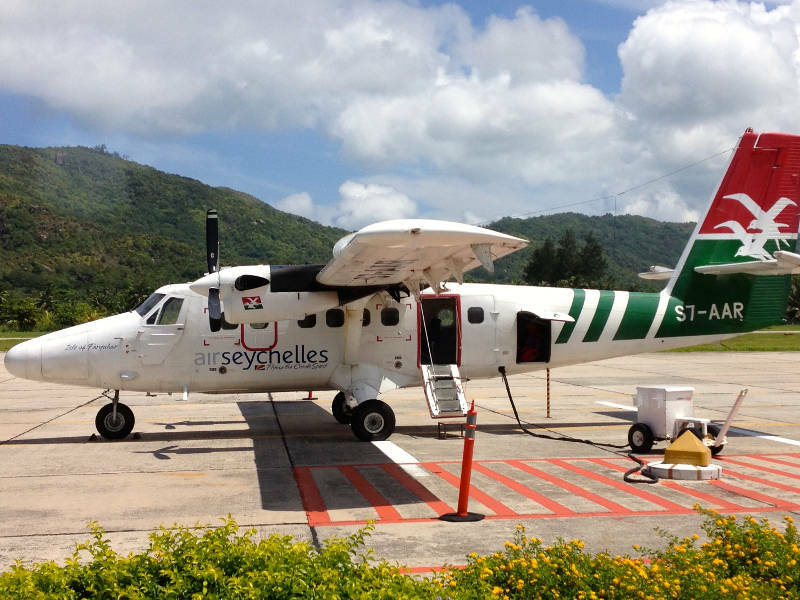 Stay in the loop about our latest flight specials to Seychelles and travel articles by signing up for our newsletter. What are your thoughts on the best time to visit Seychelles? Share your opinions in the comments section below!